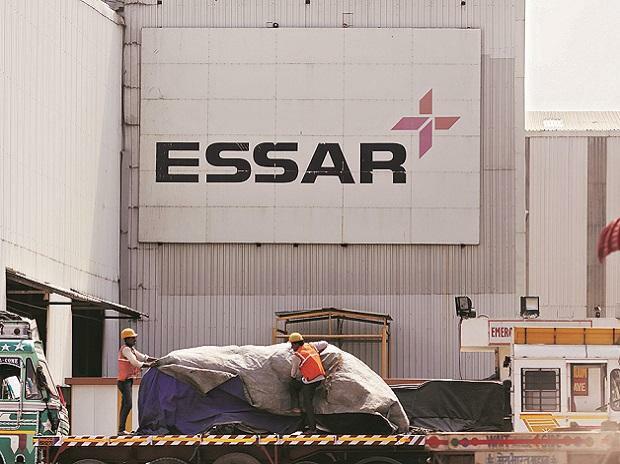 The National company Law Appellate Tribunal (NCLAT) on Monday gave a conditional approval to Rs 42,000 crore resolution plan of ArcelorMittal for debt-ridden Essar Steel saying it will be subject to its final order in the appeal filed by the promoters. A two-member bench headed by Justice S J Mukhopadhaya said there is no stay on the Resolution Professional of Essar Steel to disburse the funds among financial and operational creditors of the company. "The resolution professional will be the chairperson of the monitoring committee and will act in accordance with law to ensure that the company is a going concern," the tribunal said. The appellate tribunal also said it will also look into the issue of discriminatory distribution of the funds between financial and operational creditors. It has also asked the Insolvency & Bankruptcy Board of India (IBBI) to submit a ratio of distribution of funds between financial and operational creditors. Essar Steel directors had challenged the Ahmedabad-bench of National Company Law Tribunal's (NCLT) nod to global steel giant ArcelorMittal SA's bid for the debt-laden company on the plea that their offer of Rs 54,389-crore was superior as it clears 100 per cent outstanding of both financial and operational creditors. Standard Chartered too moved the NCLAT against the plan as its counsel contended that the bank was being given only 1.7 per cent of its total dues from Essar Steel, while other financial creditors, forming part of the Committee of Creditors (CoC), were getting over 85 per cent of their dues. ArcelorMittal's resolution proposal provides financial creditors Rs 41,987 crore out of their total dues of Rs 49,395 crore. Operational creditors, under the plan, would get just Rs 214 crore against the outstanding of Rs 4,976 crore. If the ArcelorMittal plan is implemented, Standard Chartered will only get Rs 60 crore against its claims of Rs 3,187 crore from Essar Steel.